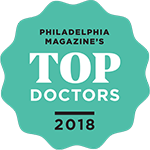 I am pleased to inform you that Mary B. Toporcer, MD, will be the 2018 recipient of the prestigious Practitioner of the Year Award, from Philadelphia Dermatological Society. 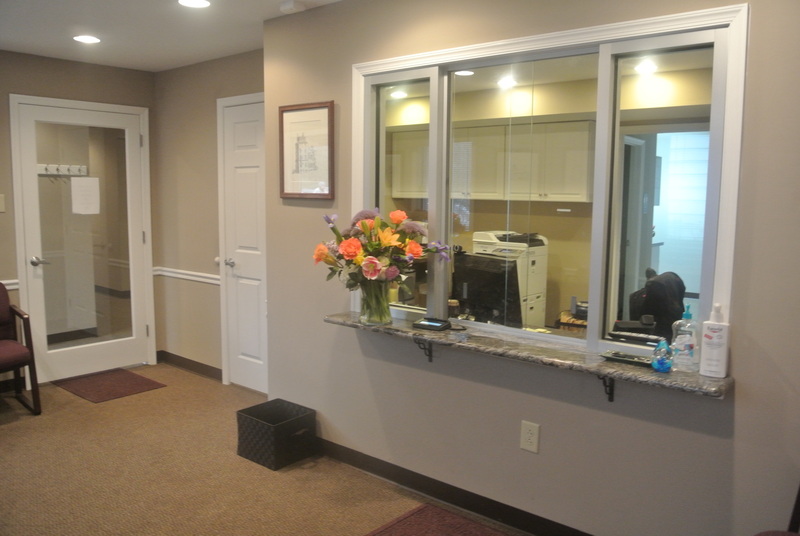 Our mission is to provide the Bucks County Community with quality dermatologic care in an intimate practice setting, where our patients become our family and integrity, the pursuit of excellence and knowledge guide our decisions. Most all insurances accepted. We do not participate with Medicaid.